The Tecnifibre Carboflex 135 X-Speed squash racket is perfect for players who want to improve their skills. 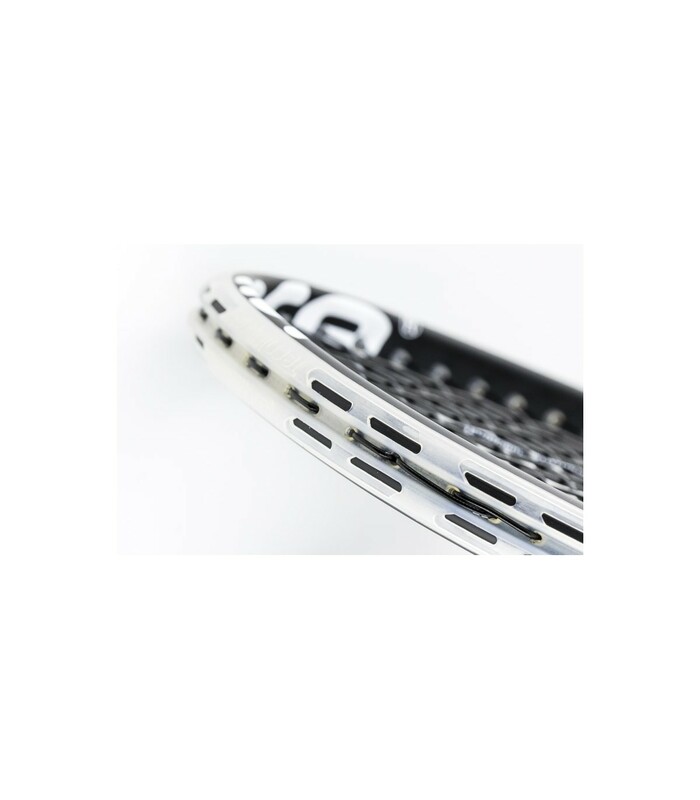 With its neutral balance, this squash racket provides power, comfort and nervousness. 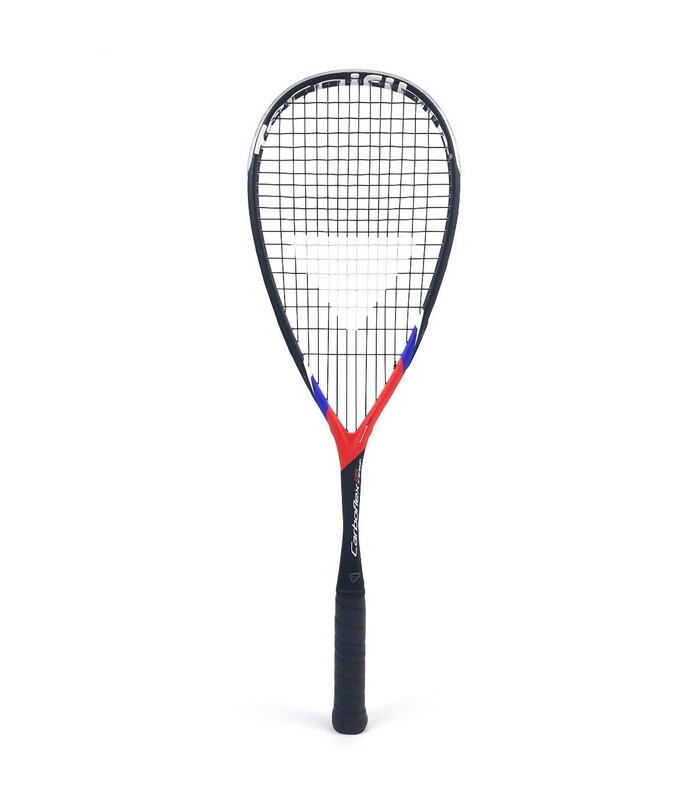 The Tecnifibre Carboflex 135 X-Speed squash racket is a very good racket to progress, it will give you unique sensations. This is an excellent quality squash racket, which will bring out the best of you while working your basics. This squash racket is very comfortable and well balanced. You will be able to gain power thanks to its weight of 135g. Moreover, the power is increased with its DNMX string which amplifies your power and reduces vibrations. 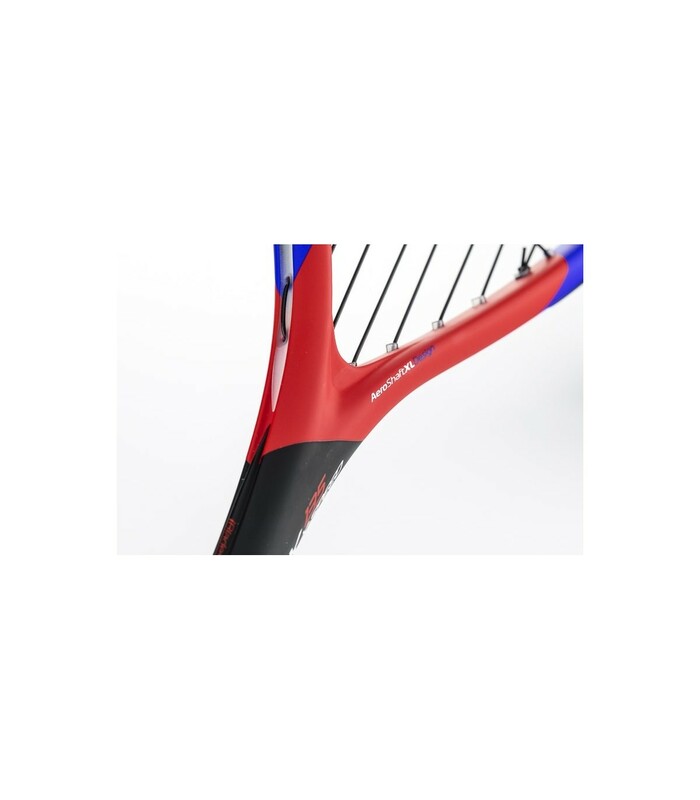 The Tecnifibre Carboflex 135 X-Speed squash racket is the big sister of the 125 X-Speed. Still hesitating between these two models? 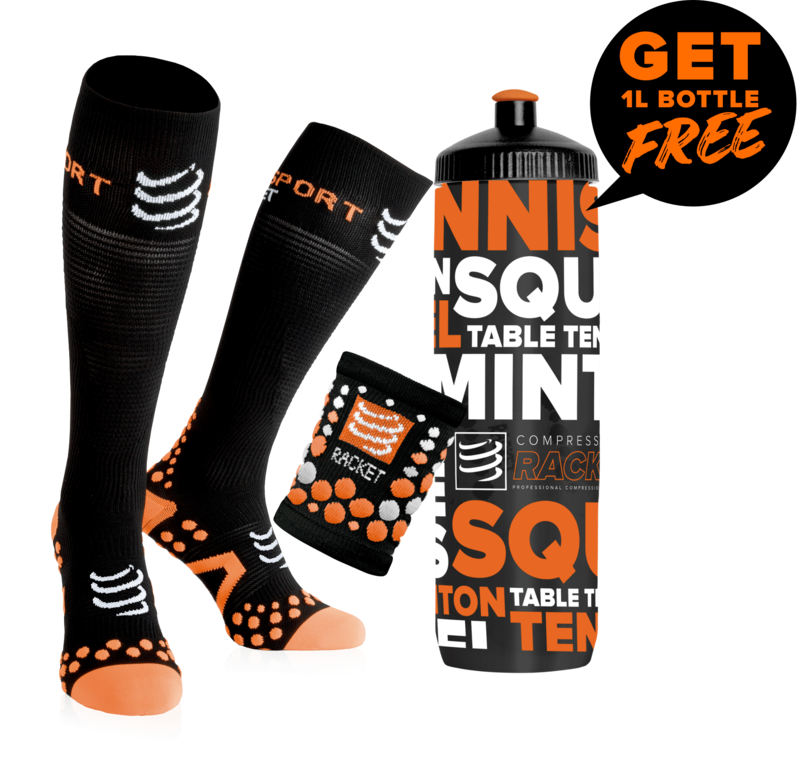 If you want to improve your squash level we recommend the 135 X-Speed. Made of graphite, this quality squash racket is the perfect match for players wanting to progress and push their skills as far as possible. 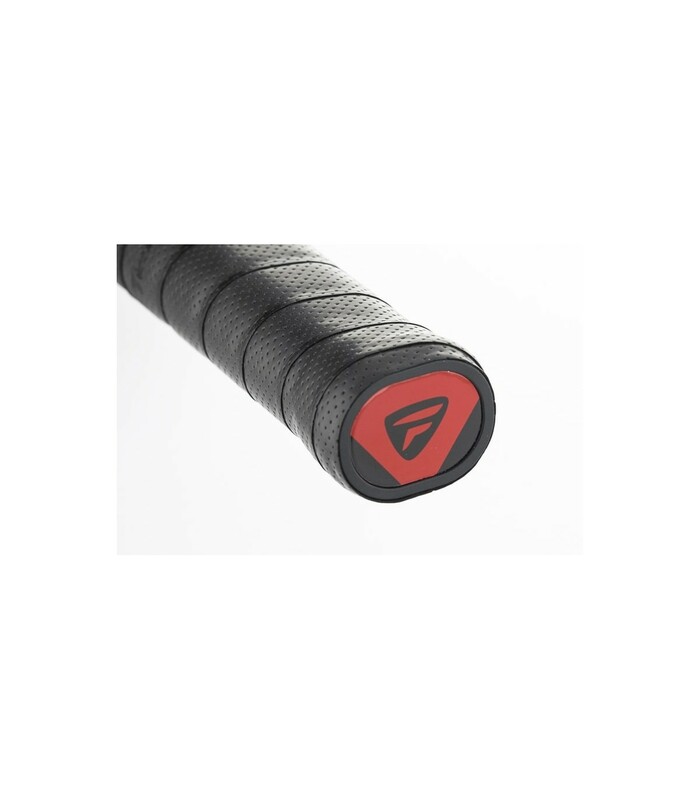 Like its little sister, the Tecnifibre Carboflex 135 X-Speed squash racket has a 500cm² head size, which combines comfort and maneuverability. Its IBlades technology on the handle brings more tonicity and will give you more rhythm to your game. 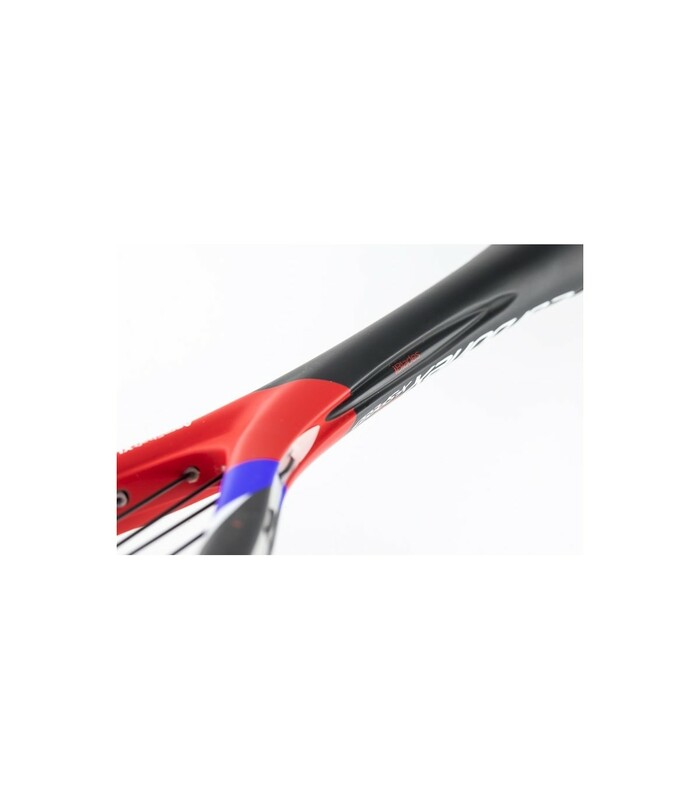 This squash racket also features AeroShaftDesignXL technology which provides more rigidity than the previous one for more power and movability. This squash racket comes with a full squash cover.